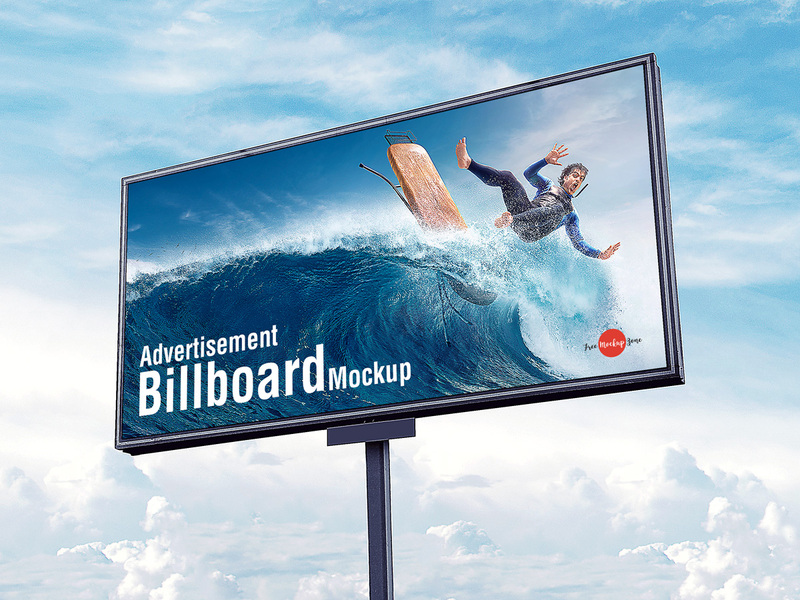 Today we create for all creative artists and designers very stunning and high detailed Free Outdoor Advertisement Sky Billboard Mockup PSD. 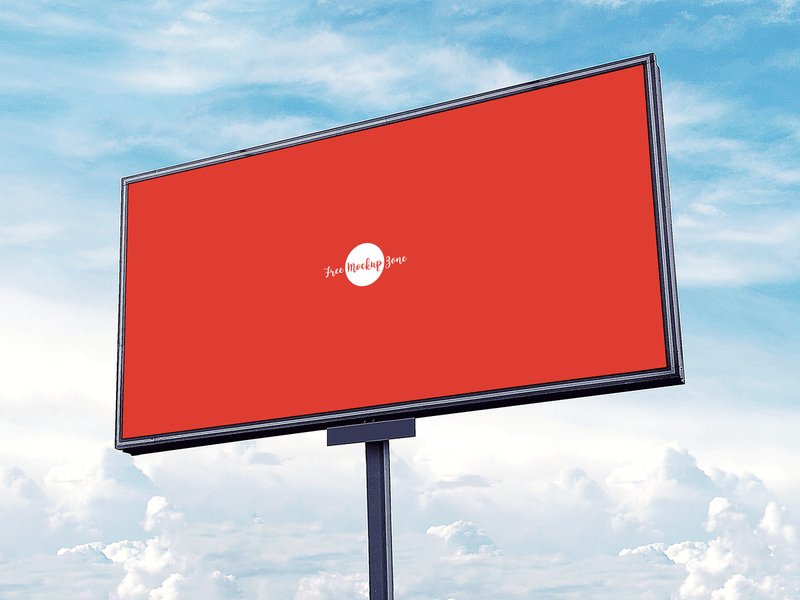 Showcase your outdoor advertisement designs via smart-object layer and make your presentation eye-catchy. Feel free to download and get our all mockups for your design projects.